A cloud hosted telephone system provides a complete cloud based phone system to suit your business needs. It does not matter if you are a startup or a medium-large enterprise. With a range of cost savings and benefits that come with a hosted telephone system, it has become a popular choice among businesses. Our hosted platform offers businesses an affordable and configurable solution with advanced call functionalities. Hosted in a UK based data centre, it provides strong reliability and great voice quality. 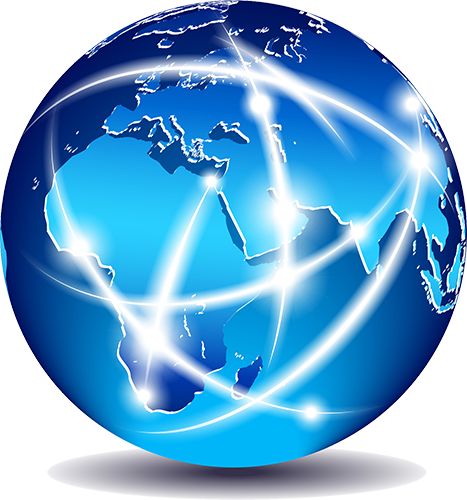 You can connect any number of IP phones and create your virtual office no matter where your employees are located in the world. Why choose VoIP over ISDN? I am a small business, what should I know before buying VoIP? 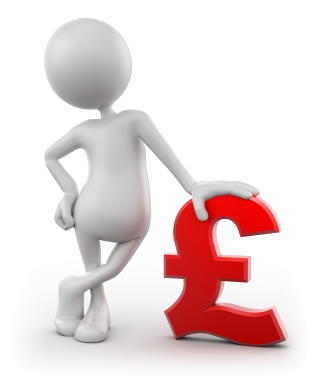 VoIP Phone systems are very simple, efficient and cost effective to use. 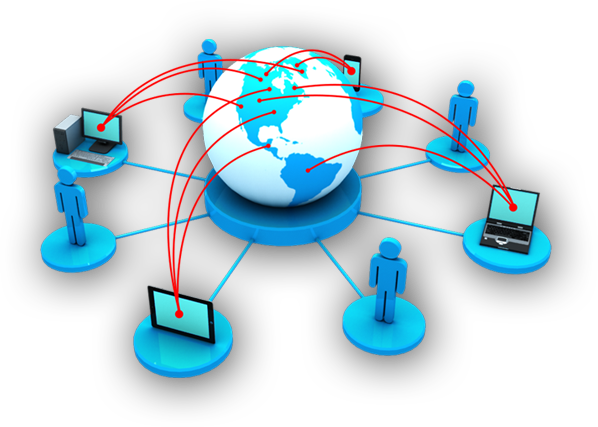 For Voip Phones to work, the basic requirement is to have a broadband. What is the contract term for DBSVoIP? DBSVoIP is on a 30 days rolling contract when you buy the handsets upfront. 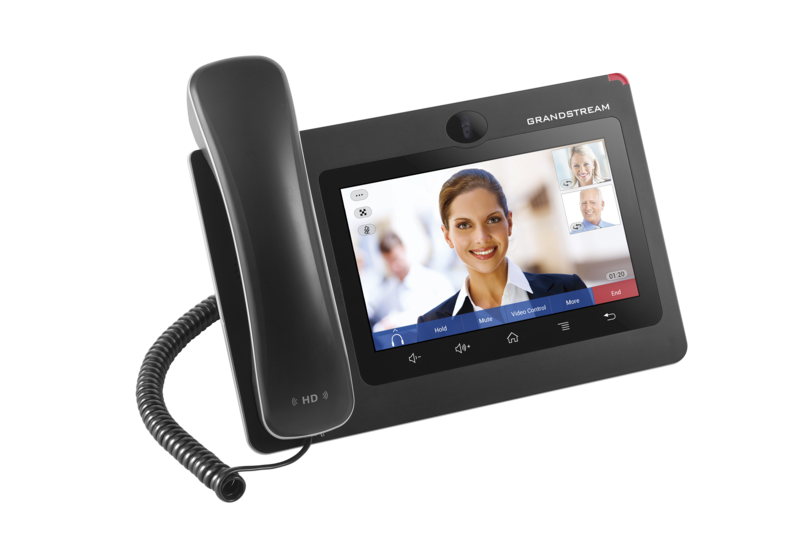 DBSVoIP is on a 36 months fixed contract when you lease the handsets. At the end of the term, you retain the handsets. What type of broadband do I need for VoIP?